SAN FRANCISCO, Calif. /California Newswire/ — Protector Holdings, a joint venture of EPIC Insurance Brokers & Consultants and Dowling Capital Partners, announced today the acquisition of Big Savings Insurance Services, the firm’s largest acquisition to date. Headquartered in Sacramento, California, Big Savings specializes in providing insurance services to Hispanic consumers; writing auto insurance from 14 California locations including Sacramento, Yuba City, Lodi, Stockton, Rancho Cordova, Roseville, Modesto, Turlock, Fresno, San Leandro, San Jose and Salinas. Big Savings has been in business for more than 10 years and was founded by principals Sunny Singh and Donald Singh, who will remain active in the ongoing operations of Premier Insurance Services. 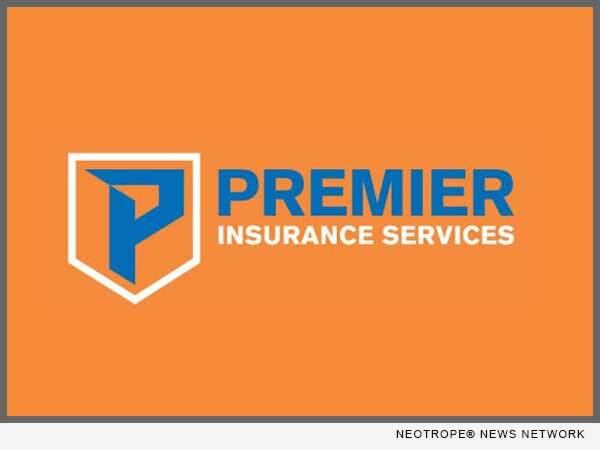 Premier Insurance Services, acquired by Protector Holdings in 2013, targets the growing Hispanic Community in California, providing a wide range of insurance products and services specifically tailored to the cultural preferences of Latino consumers. “We saw a growing dissatisfaction with the large agencies professing to serve the Hispanic Community and a clear opportunity to align Premier’s business model and practices with the traditional, conservative culture and shopping preferences of Hispanic consumers, emphasizing convenience, honesty, service and value,” said Areida. Protector Holdings was founded in June 2013 as a partnership between EPIC (Edgewood Partners Insurance Center), a retail property, casualty and employee benefits insurance broker/consultant; insurance-focused private equity firm Dowling Capital Partners (DCP); and Premier Insurance Services. Premier Insurance Services specializes in providing a range of insurance products and services to the Hispanic market in the Western United States. Since its formation in 2004 with a single office in Bakersfield, Calif., Premier has added locations across the state and is now one of the largest non-standard automobile brokers in California.